As of January 2019, the SCHOTTEL targeted expansion of the international network of subsidiaries develops further with the foundation of SCHOTTEL Turkey. SCHOTTEL is active in Turkey and has a larger customer base there since the 1970s. With the large number of vessels build in Turkey, SCHOTTEL sees the need to establish this new subsidiary. 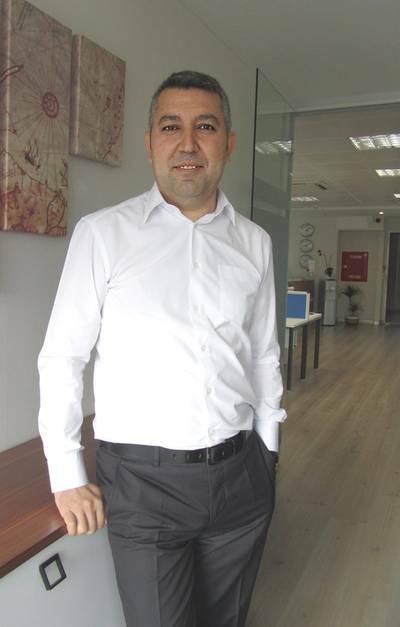 Mustafa Muslum has been appointed Managing Director for SCHOTTEL Turkey and will head the new subsidiary. Muslum has a long experience in the marine industry and before joining SCHOTTEL he held several senior positions. Located in Istanbul, the new office will allow the German propulsion expert SCHOTTEL to reinforce its closeness with the regional customers and partners.